The chardonnay grape—originally grown in the Burgundy region of eastern France—now grows worldwide from the United States to New Zealand. This relatively “low-maintenance” vine adapts to a variety of climates, resulting in fairly high yields. Translate that into millions of bottles of chardonnay wine available for consumption, and it's hard to know a good one from a knockoff. Luckily, when it comes to ​chardonnays, expensive doesn't always mean better. Excellent, everyday wines are available in the $15 price range. 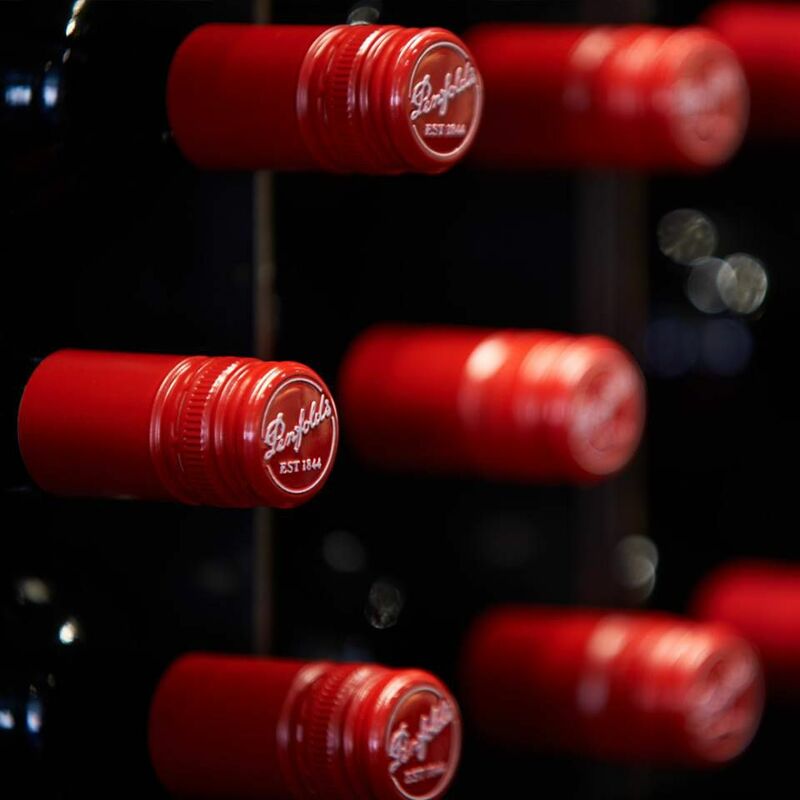 A Penfolds classic since 1991, this chardonnay consistently ranks high as one of the top-value white wines. This Australian chardonnay combines a blend of grapes from different vineyards and is bottled immediately after fermentation. The result yields a robust white wine with hints of melon and minerals (which vary slightly by vintage). This wine is the perfect choice if you need a dry white wine to pair with seafood or chicken. 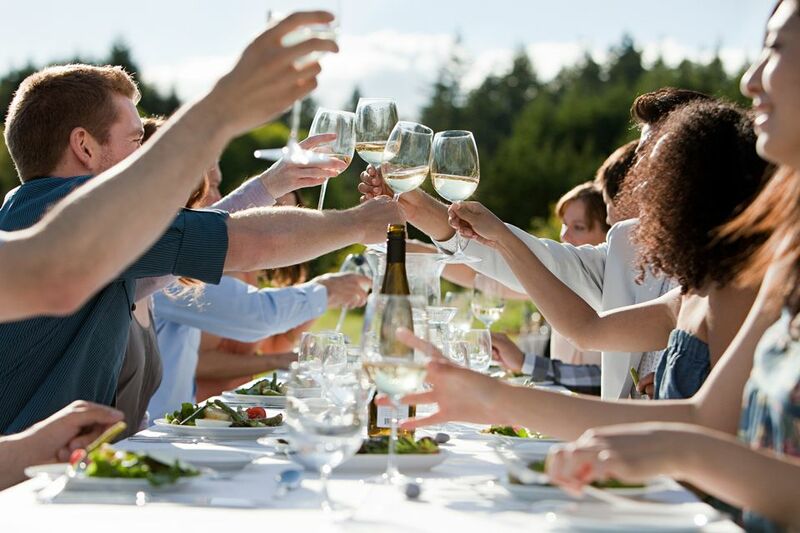 A "smart buy" by Wine Spectator standards and a "best buy" according to Wine Enthusiast, this Washington state chardonnay's taste is quintessential. The profile is soft with a hint of bright fruit, including apple and citrus. It also holds subtle oak notes and has a gentle spice. This Columbia Valley wine spends six months oak barrels, where it is stirred regularly. Pair it with seafood—especially crab and scallops—or enjoy it alongside salmon or poultry dishes. If your meal includes ginger, lemon, tarragon, or thyme, the experience is even better. One of many wineries in the Finger Lakes region of upstate New York, Heron Hill has tons of notable wines. But the one that fits this list best is their unoaked classic chardonnay. Its bright fruit notes—displaying cantaloupe or hints of green apple and lemon—command a fascinating taste worth trying. Pair this wine with seafood, nutty cheeses, or a homemade shrimp scampi. Its impressive profile far surpasses its price! This California chardonnay claims to be the most sold chardonnay nationwide for over 25 years. And it's no wonder its popularity continues. On the first sip, you experience tropical fruit flavors, and then it finishes with a touch of butterscotch on the outset. This wine comes from a blend of grapes from vineyards along the California coast. And it's aged in American and French oak for five months, employing the sur lie process and a monthly batonnage. This chardonnay wine is a flagship of the Clos du Bois winery, as they continue to produce fantastic examples. Their California offering makes a terrific everyday white wine at a reasonable price. On the palate, you'll find an abundance of apple blossom and ripe pear, along with a citrus-driven foundation. This profile is accented with a silky texture and hints of spicy oak. The fresh fruit flavors of Mirassou's chardonnay meet you at first sip. It's dominated by peach and nectarine and accented with notes of pineapple, pear, and melon. This wine also has a lovely cream finish with a hint of vanilla. The coastal vineyards of Monterey County contribute to this wine's perfection. The deeply flavored grapes are harvested at night, and then they go through intricate processing that includes malolactic fermentation with oak staves. Touted as the best-selling Oregon chardonnay, this wine shouldn't be overlooked. For this variety, wine industry veterans came together to create a sustainable wine business—and they're getting a lot of attention. A to Z's chardonnay has an entire array of fruit notes: from tangerine to kumquat, and lemon to honeydew. The vintners also found a great balance between citrus and floral notes, as it finishes with an intriguing citrus outset. Pair this lively wine with equally bright foods, including seafood, poultry, tomato dishes, and salads. Don't forget about the great selection of wines being produced in Chile. One of the country's best-value chardonnays comes from Arboleda in the coastal Aconcagua Valley. Each vintage of this sustainably-produced chardonnay is unique, but they hold similar characteristics, like a citrus fruit palate and gentle spices. This wine has a certain energy that is both vibrant and soft, creating a lovely experience. If you find a bottle of a one or two-year-old vintage, it easily drops into a budget-friendly price range and it's certainly worth seeking out. Good, Cheap Pinot Noir—It's Possible!